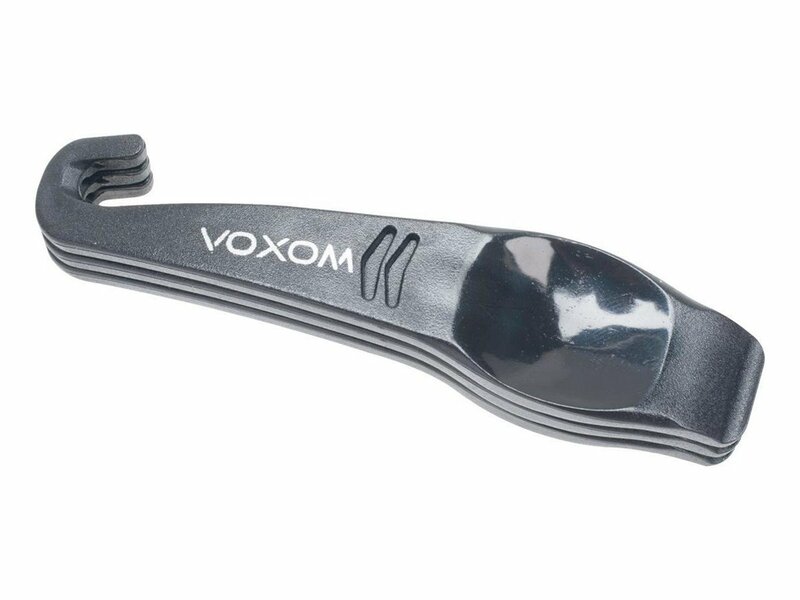 The Voxom "WKl10" Tire Lever come as a 3pc. set to you and will provide very practical help for removing your tire. 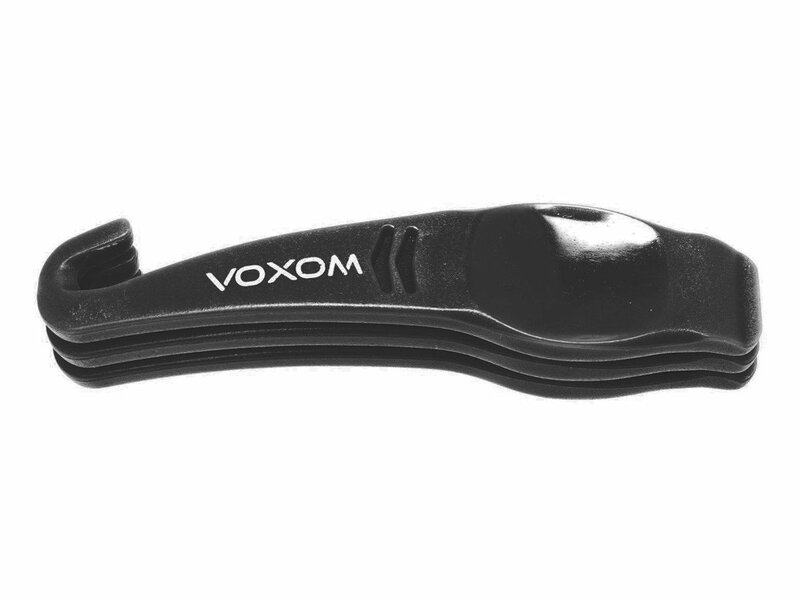 After use, these Voxom "WKl10" Tire Lever simply put together and fit into even the smallest hand luggage bag.